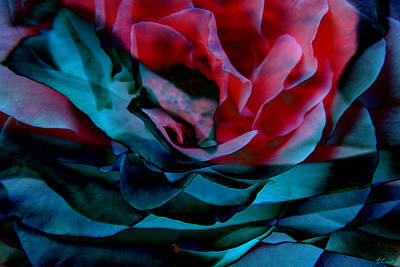 Flowers are a great inspiration. 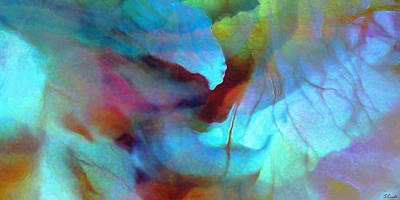 Their colors are magnificent and their graceful forms show the divine intelligence and beauty of the universe. 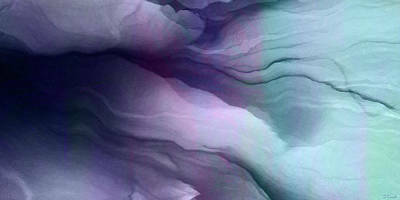 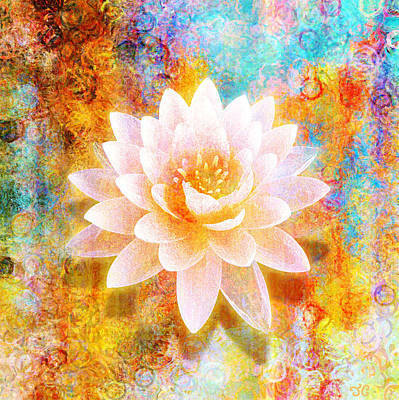 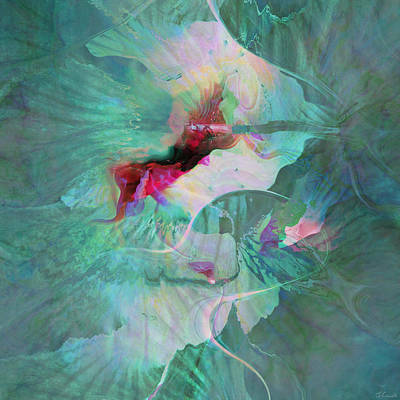 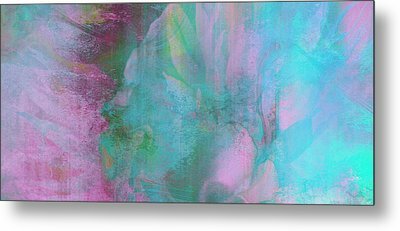 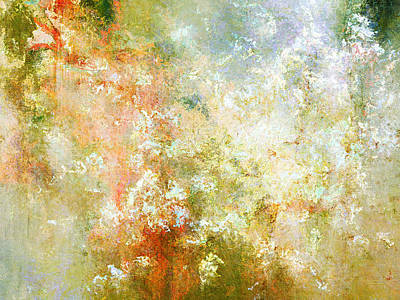 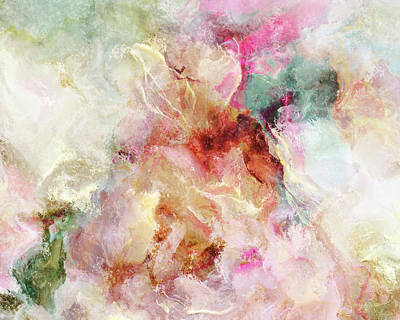 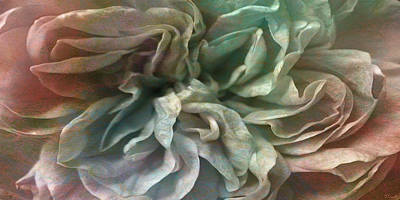 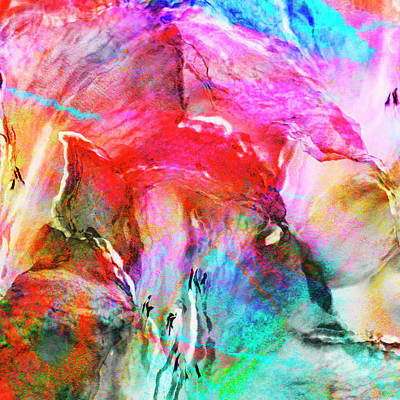 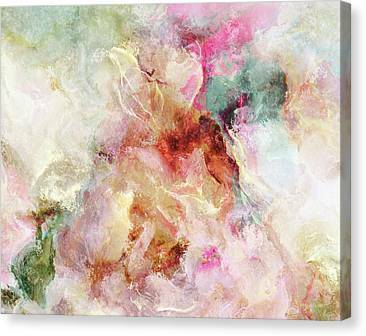 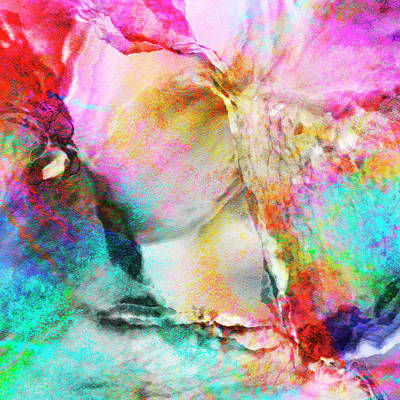 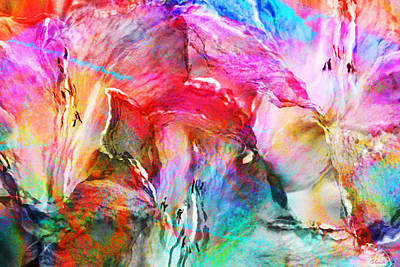 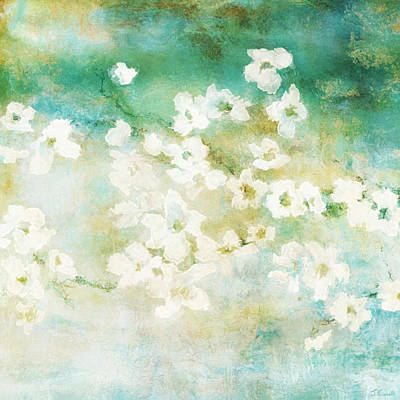 I enjoy re-creating their sense of wonder through abstract floral paintings.